are just like websites in the year 2000. 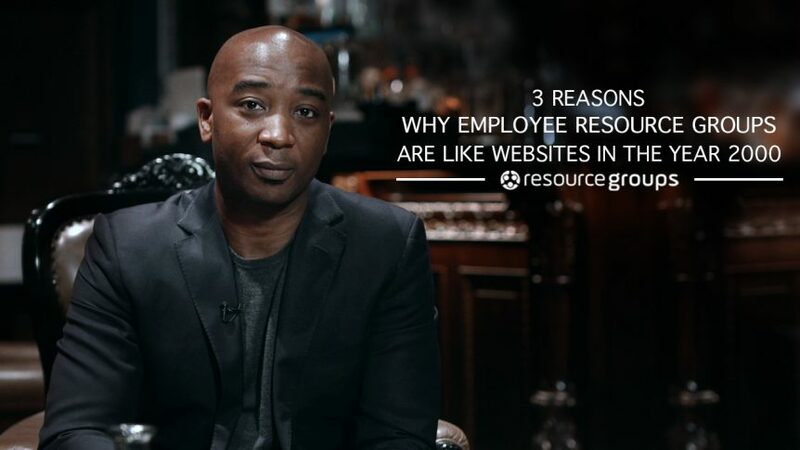 “If your company fits this profile and you don’t have any employee resource groups. “websites play an essential role in a modern organisation.